With the #RoadToRio being #100DaysOut, athletes, samba dancers and, of course, Mr. Matt Lauer himself celebrated this morning on The Today Show plaza. 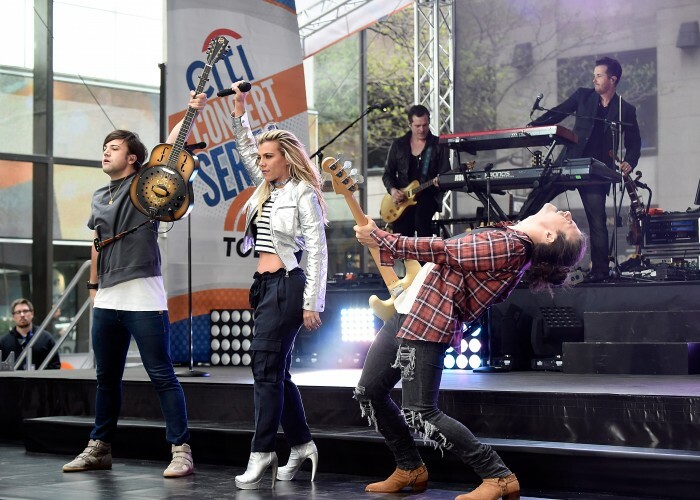 Providing the soundtrack for the event was The Band Perry whose hit “Live Forever” was announced as the official song of Team USA for the 2016 summer Olympics. 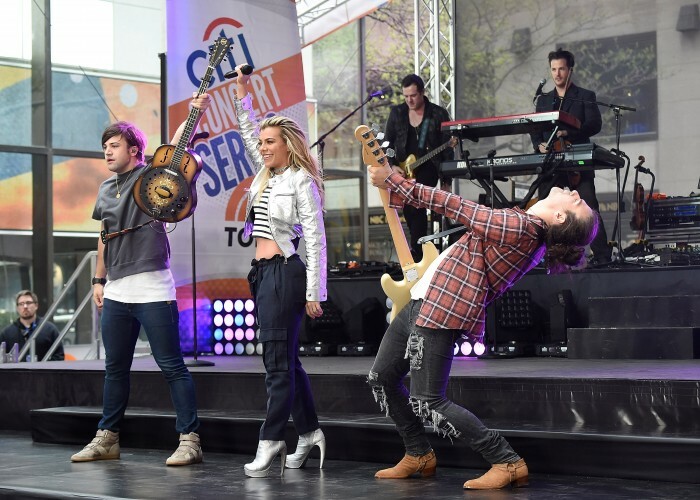 As a part of Citi Concert Series on TODAY, the country sibling group made up of Kimberly, Reid and Neil Perry got the morning going with a high energy performance of the team’s new anthem and other hits like “Better Dig Two”. 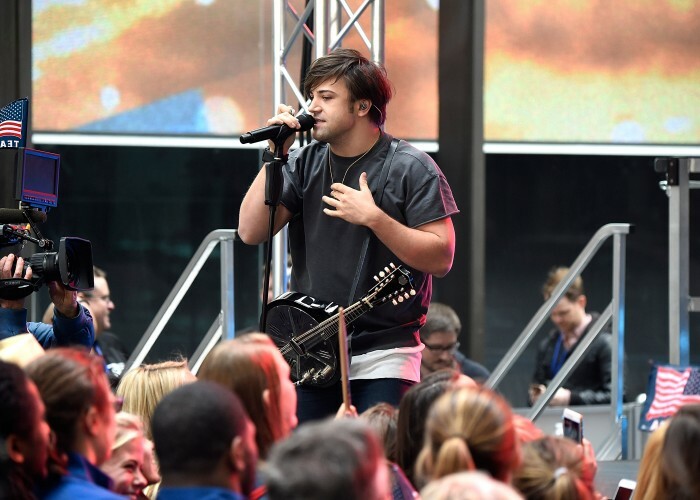 The Citi and NBC collaboration has brought many major acts to TODAY including the North Carolina trio’s first appearance on Rockefeller Plaza in 2013. This morning’s show was the first of many for the highly anticipated summer lineup in the Citi series which will be announced next month. Check out the band’s Facebook page for their newly released music video with Team USA.